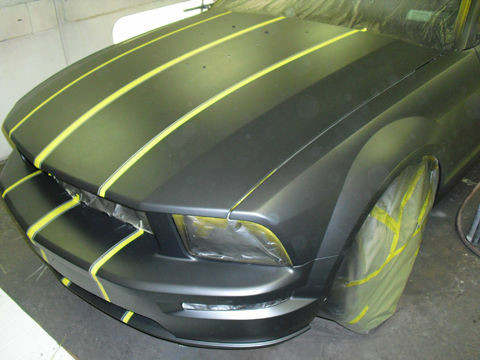 What does it take to restore a damaged vehicle to safe and showroom-new condition? It takes experience, training, advanced equipment and a commitment to doing a job right the first time. Paintworx Collision Center is proud of every repair we perform for our valued customers.